This amazing home has so much to offer, a main house that is 3 Bedrooms and 3 Baths with 2,656 measured square feet. Click here for a virtual tour. The light and bright open floor plan is perfect for the California lifestyle with many outdoor entertaining and living areas also like the large deck off the Master Suite, the amazing patio off the kitchen and dining room plus the oversized porch by the front entry. Best thing about the main house is that it is a convertible floor plan with the option to divide into two units, a 2 bedroom 2 bath and a 1 bedroom 1 bath plus a den. 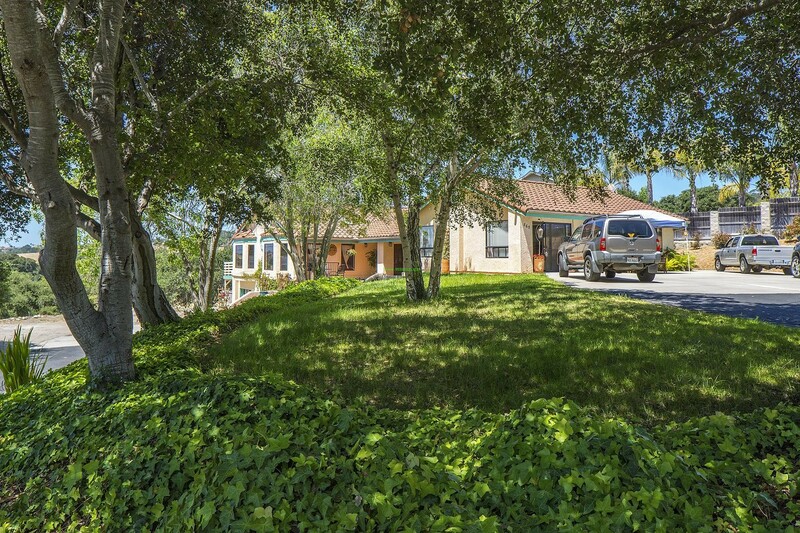 There is also a second home 855 Noyes Road with its own separate driveway entrance and being that it is at a much lower elevation than the main home you dont even see it. 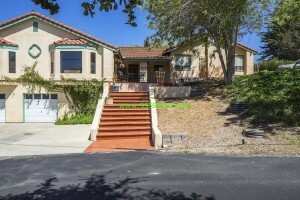 This home is currently rented with long term tenants that would like to stay but that are also on a month to month lease. The home is a 2 Bedroom plus a den that is being used as an office/guest room with a measured square footage of 1,528. Total measured square footage is 4,184 living space. There is plenty of storage space, RV parking with hook ups and tons of upside potential here! 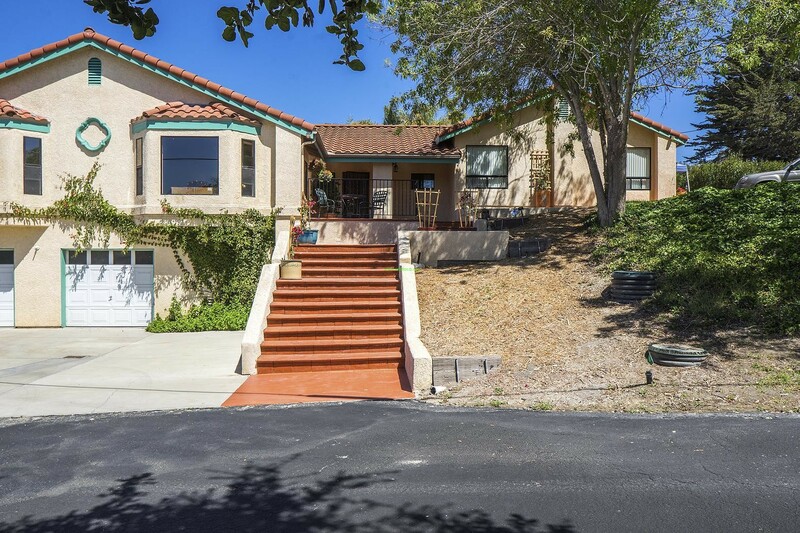 Call today for a private viewing 805-473-0300.